Merry Fishmas everybody! 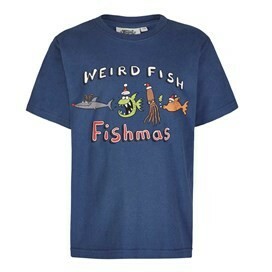 Yes, now younger fans of Weird Fish can celebrate this special time of year in their own scaled down version of our Fishmas artist T-Shirt. Made from thick, soft cotton and available in a variety of colours it’s the perfect gift for that little fish in your life. 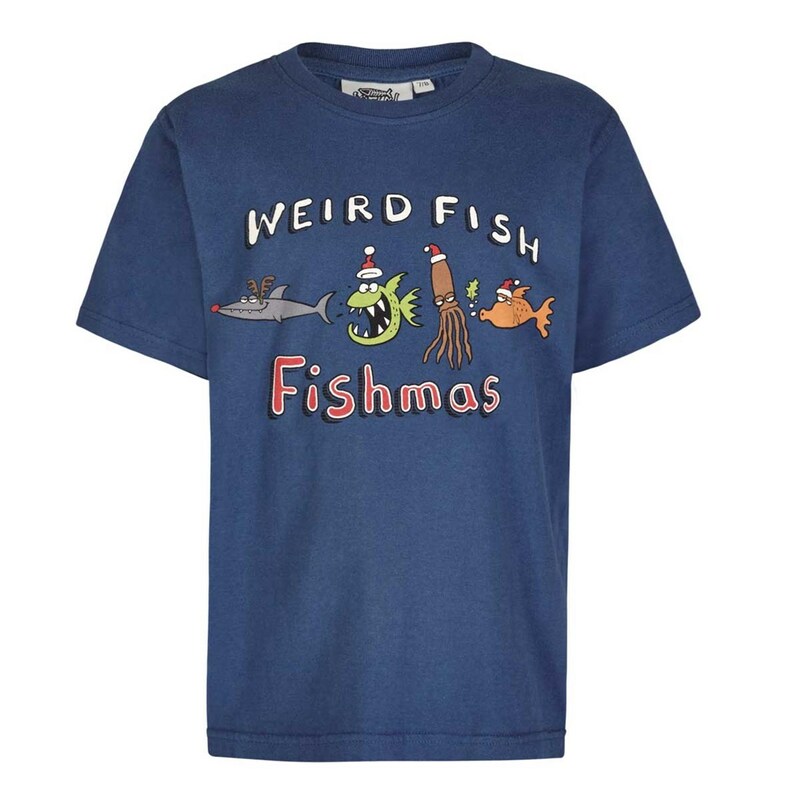 This exclusive design for Weird Fish is a limited edition cotton Artist T-Shirt by Rich Skipworth, featuring the large ‘Fishmas’ print on the chest. 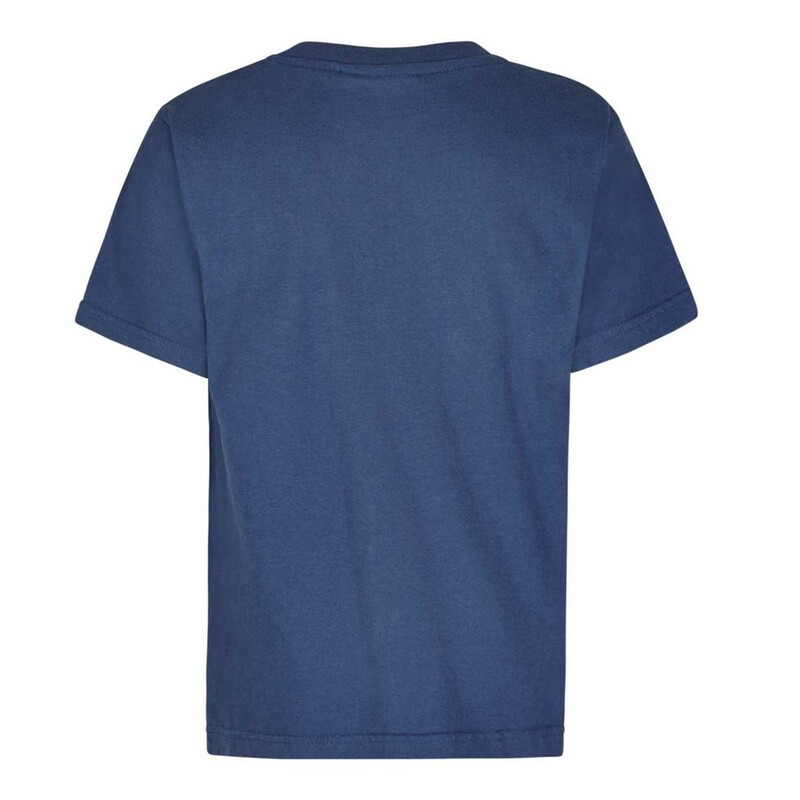 Fun to wear and we’ll made. 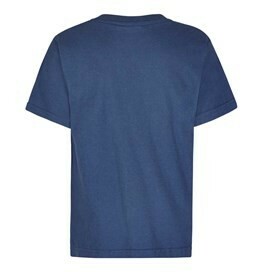 Lovely material and great value.